As your parents age, you may notice a decline in their ability to handle their finances. This natural side effect of aging is common among adults as they venture further into their 60s and 70s. 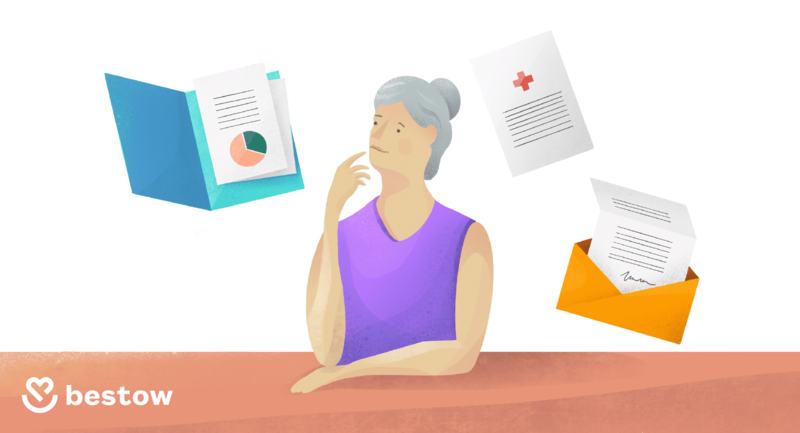 The degree of cognitive decline can vary dramatically between seniors, but in many cases, it’s only a matter of time before your parent or loved one will require some level of assistance. According to a study conducted by the National Center for Help Statistics, five to 10 percent of older Americans need some degree of help with money management. 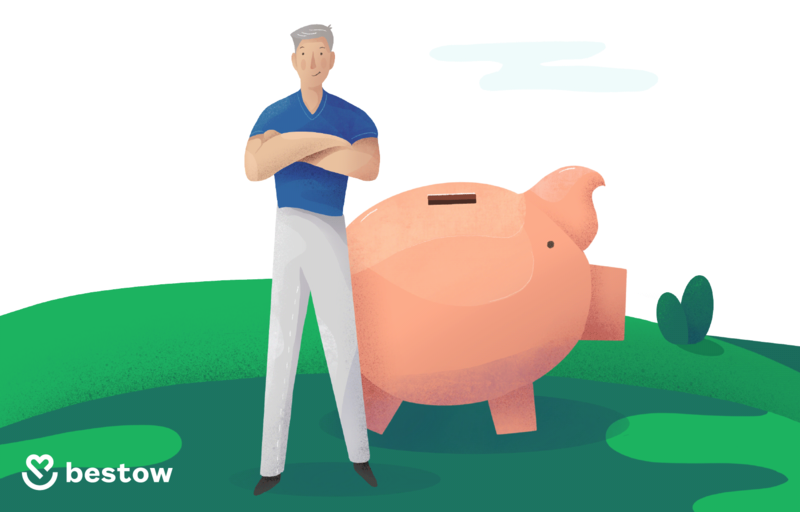 However, many millennial families find it difficult to confront their aging parents about their financial situation, even though failure to do so could result in financial difficulties down the road. That’s why it’s best to make your own assessment of the situation sooner rather than later. 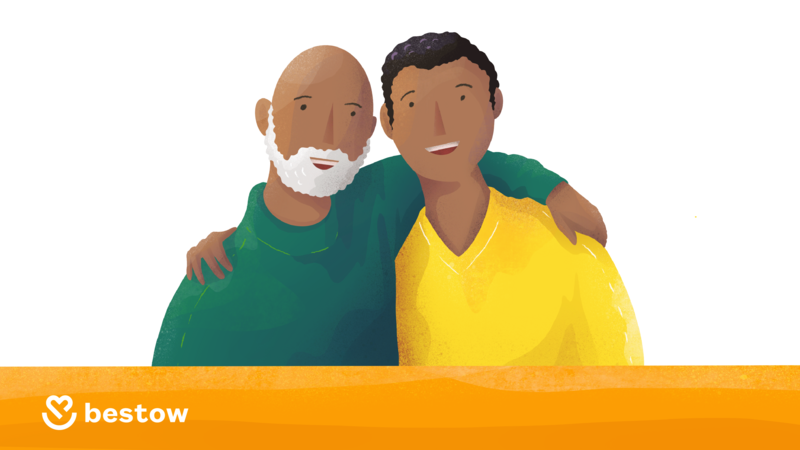 In the event that your parents do need financial assistance, we’ve laid out everything you need to cover below. 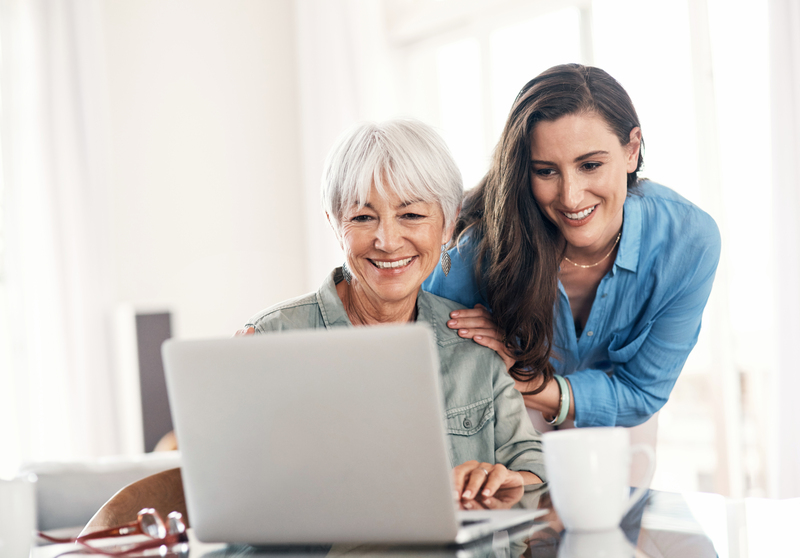 Even if you think your parents are completely capable of handling their finances on their own, it’s still a good idea to inquire about their financial state. Are there any substantial debts you should be aware of? If so, how are they doing with the payments? Are they having any issues with monthly living expenses? 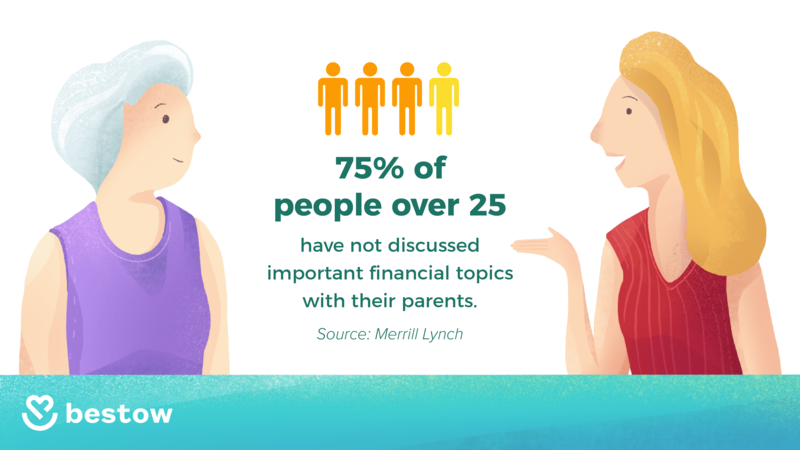 If your parents aren’t willingly transparent about their finances, it’s best to observe their behavior for signs of financial hardship, reckless spending, or fraud. If these issues remain unaddressed, it could cause unnecessary financial problems later. You notice unpaid bills, second notices, or bills paid more than once. You see stacks of unopened mail. You find unusual purchases on debit or credit card account statements. You discover contributions to charities or causes your parents haven’t supported in the past. You observe your parents struggling with activities of daily living (ADLs), such as maintaining personal hygiene or getting dressed. You notice signs of scams or fraud. If you’ve observed one or more of these issues, then you may need to intervene. The extent of help your parents require will determine how closely you need to monitor and manage their finances. Below are some ways you can start the process. If your parents seem capable of handling day-to-day activities, then you may only need to offer a helping hand for basic financial tasks, like balancing their checkbook. If this is the case, there are some easy, low-maintenance ways to help them. One simple upgrade to streamline monthly payments is to help them go paperless. Most companies today have online payment portals so you can automate payments. If you go this route, be sure to store usernames and passwords for your parents in case they forget. If you or your parent struggle with remembering passwords, download a free password tool to help manage their passwords and accounts. 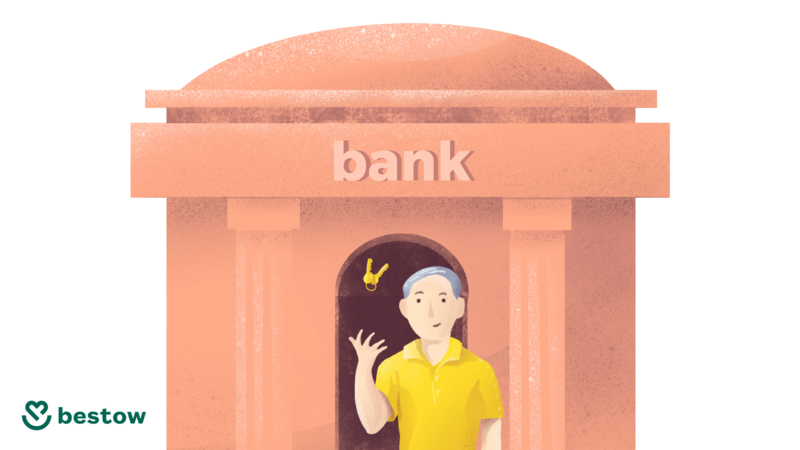 If your parents are not comfortable setting up an autopay system, most websites allow users to save their preferred payment method so that re-entering account credentials is not necessary for recurring payments. This way, you can manually make the payments online. Usually, this requires you to enter an account number and routing number to the respective bank account. Lastly, have each company notify you and your parents via email so you know when payments are due. This will simplify the process of paying bills so you’ll never miss a payment. According to a recent study, one in 18 cognitively intact older adults are the victim of financial scams or fraud. Seniors with a cognitive decline are 33 percent more susceptible to these types of attacks. In general, older people tend to have more cash, are more vulnerable when alone, and are, therefore, more likely to be targeted. Phishing scams: Scammers try to convince you to divulge personal account information, like debit or credit card numbers. Medicare scams: Counterfeiters will contact you during annual enrollment periods in hopes of obtaining your social security number or credit card information. Telemarketing fraud: Scammers call you in an attempt to fraudulently sell you something. Con men posing as repairmen: Con men pose as repairmen or handymen and offer cheap repair services. Charity scams: A person or a group of people will contact you, typically after a disastrous event, in an attempt to trick you into donating to a fraudulent cause. Even if you think your parents are keen enough to identify a scam, you should still sift through their mail and inbox for unusual activity. If they have been scammed, you need to find the source of the scheme, and determine how much money they may have lost in the process. It’s best to cancel any compromised accounts and to notify the respective financial institution. Taking care of your parents’ finances can be a big undertaking. Depending on their condition, they may require more care than you can give. In this case, it’s advisable to hire a daily money manager. This type of manager is a financial professional who helps manage everyday financial tasks for their clients. If you need to hire a daily money manager, organizations like AADMM can help you find a suitable candidate for the job. If your parents require financial assistance in any capacity, first locate important financial documents so you can lend as much help as possible. If they suffer from a cognitive disorder, such as Dementia, it’s crucial to locate these documents in case their condition worsens. Otherwise, you may miss certain financial benefits owed to you, or have to pay substantial fees for services that might have been avoidable. To save you money and to make the process easier, here is a list of information to look for and how to find it. Your parents may have any number of accounts scattered across various financial institutions. They certainly don’t have to disclose the amount of money in these accounts, but they should inform you, or someone they trust, about what types of accounts are active in their name in the event that they pass away or are incapacitated. If for some reason they can’t tell you what type of accounts they have, or how many, you can use resources like Schedule B — which lists dividends and interest incomes from investment firms or banks — to track down that information. If you think that your parents worked with an accountant or financial advisor, you should contact this person as well. According to a study by Consumer Reports, there are at least $1 billion in benefits from forgotten life insurance policies that have yet to be claimed by their owners. To avoid this happening to you, it’s essential that your parents be transparent about any and all insurance policies they have taken out, from auto insurance to a whole or term life insurance policy. It’s also important for you to keep payments current on these policies. Neglecting payments can damage your parents’ credit over time or even jeopardize their healthcare benefits. Generally, you can find key policy information, such as the policy provider and policy number, in their mail or inbox. If you have reason to believe that your parents aren’t paying their bills, it’s wise to start tracking them. You’ll need to gain access to their accounts as you may have to pay the bills out of your own pocket. Ideally, this is the best option. In order to access their accounts and make financial transactions in their name, you must become an authorized user on the respective account. The process varies depending on the institution and account, but it is necessary if your parents are incapable of taking care of their finances themselves. What are their total monthly expenses? How are they currently paying their bills? Are they using online banking accounts or paper checks? Do they have multiple checking accounts? Do they have an accountant, financial planner, or attorney? Are they defaulting on any loans, including student loans? How much money, if any, are they donating to charities or organizations? The answers to these questions should inform you as to how much care and assistance your parents need going forward. To take stock of your parents’ financial state, you need to locate their sources of income and figure out their monthly net income. Depending on their age, it’s likely they have multiple streams of income or are recipients of government benefits. Once you’ve located their sources of income, you should figure out their net income. Net income is the total amount of earnings left after taxes and other deductions. It’s up to you to help determine how much money your parent or loved one may need to get by on a monthly basis. Safe-deposit boxes are only accessible during bank hours and come with special agreements that stipulate what items can be stored. To access a safe-deposit box, the registered owner must provide identification and a key to the box before the bank will grant access to the vault. Safe-deposit boxes may seem secure, however, it’s not advisable to use them as a primary storage means for cash or items that may be needed in case of emergency, such as a will, living trust, or power of attorney. If you are unsure whether or not your parents have a safe-deposit box, it’s best to ask them. If they do, you should ask to be signed on as a co-lessee. Once you have access to their safe-deposit box, take inventory of its contents and document it. If they have important documents in the safe-deposit box, like a power of attorney or their will, remove these items and store them at home in a fireproof safe-deposit box. If you think you’ll need to intervene to help your parents or loved one manage their finances, go ahead and look into finalizing certain legal documents. You’ll need to obtain authorization to make financial decisions on their behalf, and you should discuss their will and living trust if they have one. The process of legally structuring and obtaining each of these documents varies by state, so it’s always a good idea to consult a legal advisor or attorney. Not only will a professional help you avoid any costly oversights, but they can also offer their expert opinion on the situation. If you want to learn more about power of attorney, a last will and testament, and living trusts, we cover the basics of each document below. 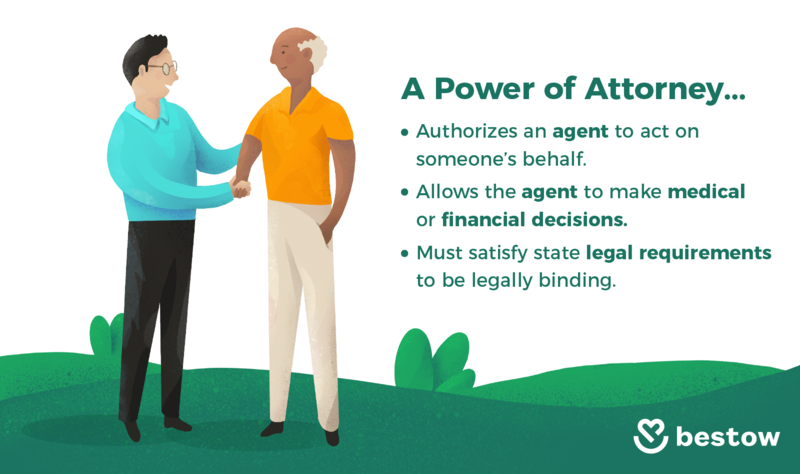 A power of attorney (POA) is a written document authorizing a “primary agent” to act on your parent or loved one’s behalf. Specifically, it grants the agent a certain degree of power to make financial or medical decisions as stipulated in the document. General power of attorney: A general POA grants the agent powers to make both medical and financial decisions for the grantor whether or not they are incapacitated. Limited power of attorney: A limited POA grants the agent very specific or limited powers that terminate at a time specified in the document. Limited POAs are ideal in the event that the grantor cannot be present and needs an agent to act on their behalf. Durable power of attorney: A durable POA comes into effect the moment the document is signed, and grants the agent powers as defined in the letter. Durable POAs can also be general or limited, and terminate at the grantor’s death. Springing power of attorney: A springing POA grants the agent any powers specified in the document, but only comes into effect if the grantor becomes incapacitated. If you plan on taking complete control of your parent or loved one’s finances for an indefinite period, then a general POA might be best. Ultimately, you and your loved one should discuss the matter together with a legal advisor or attorney to determine the best course of action. 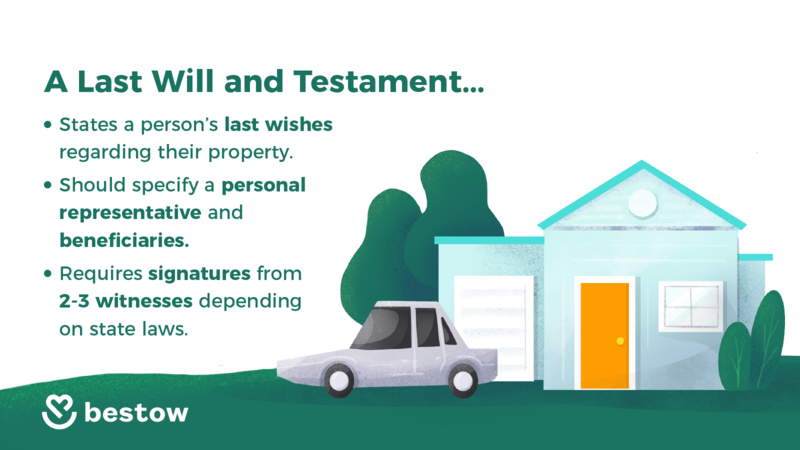 A living will and testament defines your parent or loved one’s last wishes regarding their estate. An estate includes any and all property belonging to them, from personal effects to real estate. As you can imagine, these documents can become quite complicated depending on how much property is to be bequeathed. Executor: A representative appointed to ensure that all wishes in the will are carried out as specified in the document. Beneficiaries: These are the people named in a will to receive property. 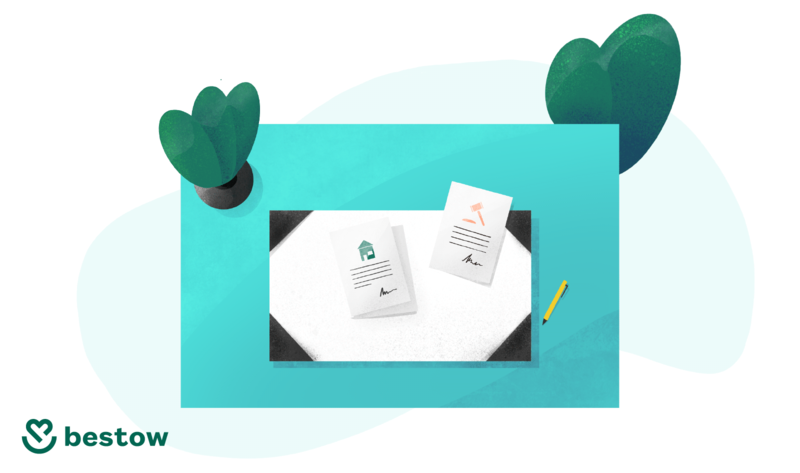 Division of property: If the testator (the author of the will) wants to divide their property, they need to specify exactly how they want it divided and distributed. Business assets: These are usually listed and divvied out separately from personal assets, but this is up to the testator. Debts, expenses, and taxes: It’s helpful if the will explicitly states how final expenses should be paid. This includes funeral costs and inheritance tax. Special instructions: These include anything else the testator wants to arrange after their death, such as the care of their home or assigning a caregiver to their pets. A living trust is similar to a will. After your parent or loved one passes away, their will has to go through a costly and time-consuming process called probate. A living trust differs from a will in that it bypasses probate completely. 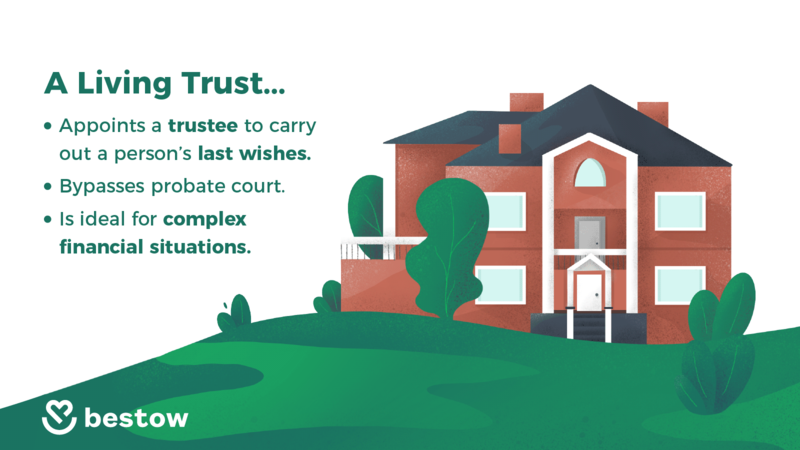 This leaves the wishes specified in the trust to be carried out by an appointed trustee when the grantor of the trust passes away or is considered incapacitated. Living wills are ideal for those with complicated financial situations involving properties in multiple states, blended families, or estates with considerable assets. If you have siblings, one of you may take the lead in caring for your parents. Whoever is shouldering the burden will sacrifice both time and, in some cases, money to ensure that your parent is supported. In this situation, you should consider creating a personal care agreement. Personal care agreements are contracts between the designated caregiver and the person receiving care, usually an adult child and their aging parent. These legal contracts ensure that the caregiver is adequately compensated for their time, and should be drawn up with the help of an elder care attorney. Doctors are also consulted to determine the level of care needed.